Whilst investigating a series of suspicious bear killings, a group of students track a mysterious 'hunter' who wants nothing to do with them and attempts to shake them off his trail. Sheer persistence leads the group right to the hunter's prey and they soon learn that there are far more dangerous and mystical creatures in the wilderness than mere bears. 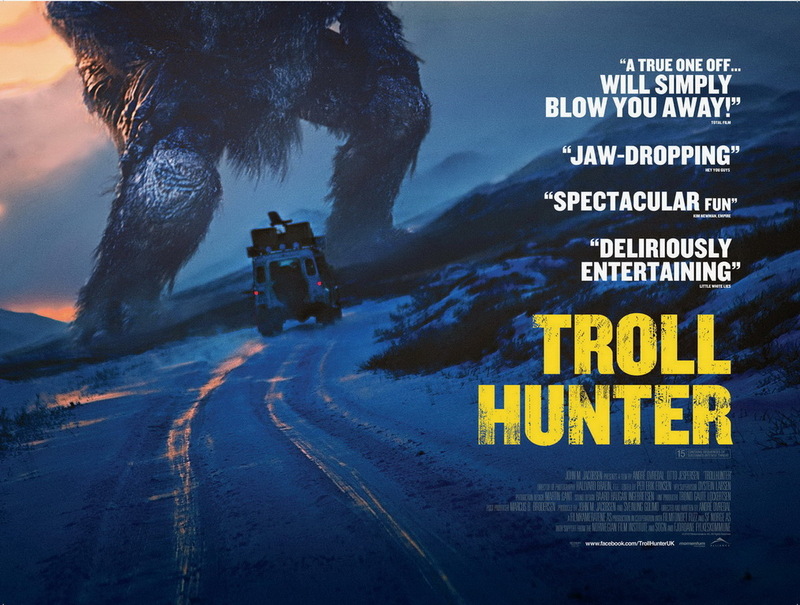 Troll Hunter is a thrilling and wildly entertaining ride where secrets are uncovered thought only to exist in fairy tales.